5 Ways to Improve Productivity in the Office! Do you have restless employees strolling into work every morning? Do team building activities not excite your employees? How do you make employees look forward to work everyday - and more importantly, work more efficiently? Here’s how you can improve productivity in the office! Coworkers are a very huge element of working life. Having great coworkers can help motivate one to push harder and keep going. However, someone sitting in the desk next to you 40 hours a week isn’t going to make them a coworker. Similar to how kids look forward to seeing their friends in school, having employees with good relationships is a good way to have them look forward to work. Get employees to talk, interact and learn about one another! An effective way to get employees to know one another is to get them out of the office and having fun. Team building activities that are less about work allow personalities to shine through, and employees that enjoy work are bound to be more productive. Similar to having peers that make employees look forward to work, a fun environment will keep team members engaged. When employees feel close to one another, they will feel more comfortable sharing ideas and opinions. This creates a comfortable working space. A fun team culture builds a sense of belonging and camaraderie in employees. Hold regular events or activities that will help build this culture at work! Even a short game such as a game of Angel and Mortals where employees get to encourage and support one another will make all the difference. This phrase is very often brought up but very challenging to put into practise. Open communication is especially important at work, where employees don’t feel restricted to talk about an idea or opinion they have. Open communication allows for more brainstorming and creativity which will indirectly help with productivity in office. Everyone likes to be recognised for their work. A good way to motivate and keep employees working for the company’s mission is to reward them. Providing opportunities for employees to upgrade and grow is also crucial to keeping employees engaged. Such opportunities can be found in training programmes or team building activities that allow employees to have fun, relax and learn new skills. Employees feel appreciated when their company invests in their growth and will in turn work harder for the company’s goals. Team building builds company culture, along with relationships and good communication amongst the team. There are many more benefits team building activities can bring to your company. Ultimately, the theory is simple. Happy, engaged employees work harder, smarter, and better. Improve productivity in your company now. 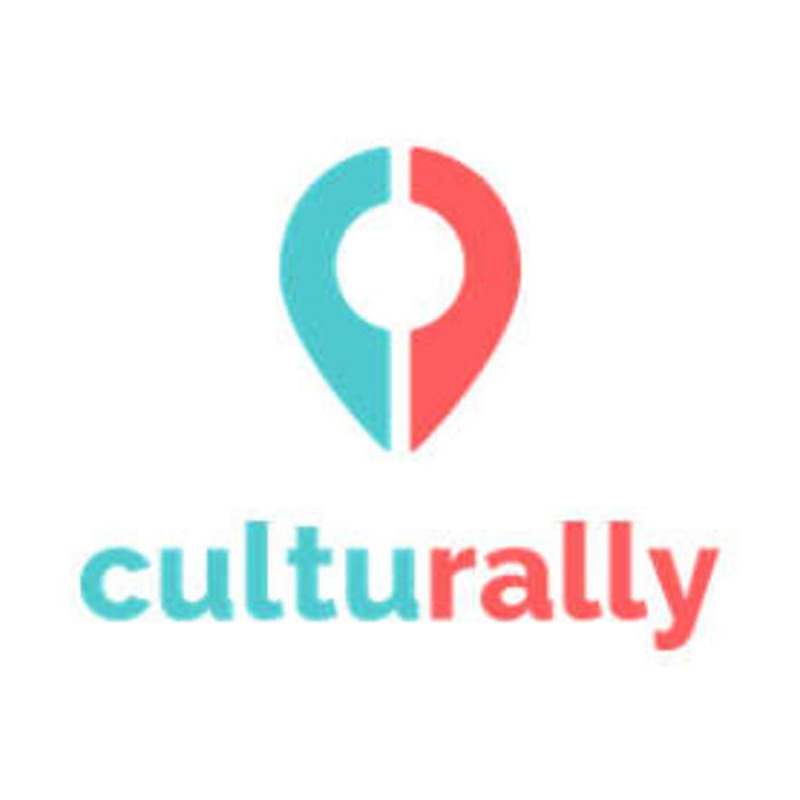 Plan your team building event with Culturally! Culturally makes the complex end-to-end process fuss-free so you can spend your time working on something more productive!